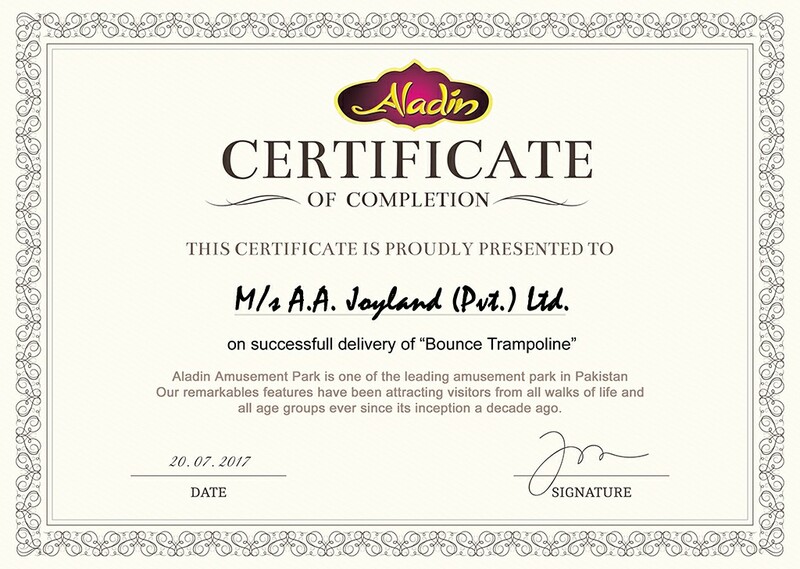 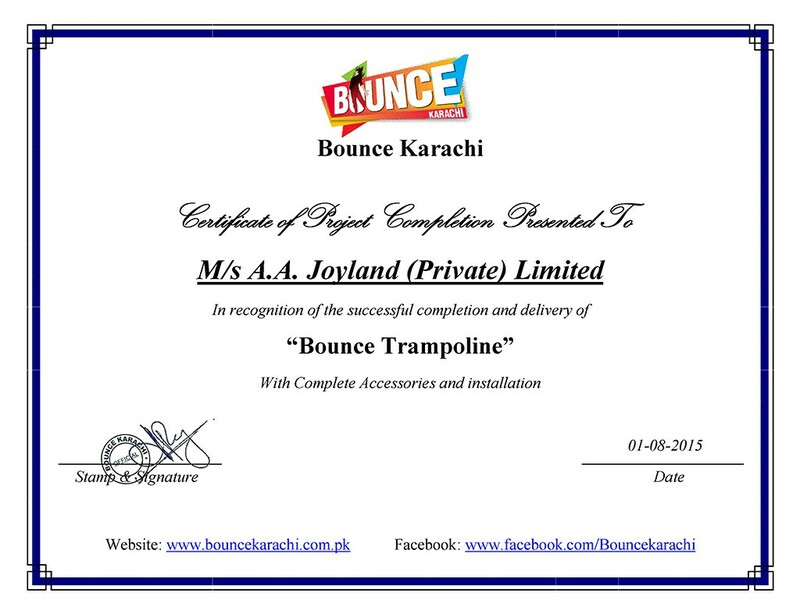 We are the only manufacturer of Trampolines in Pakistan. 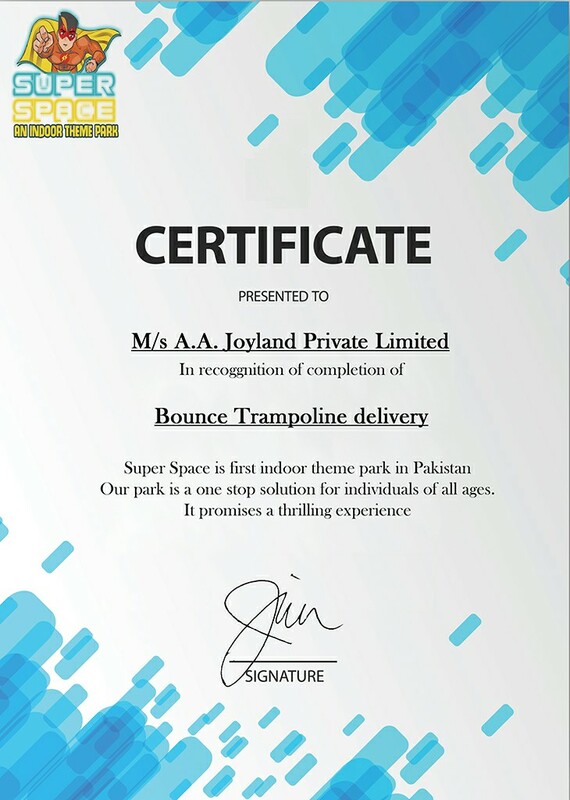 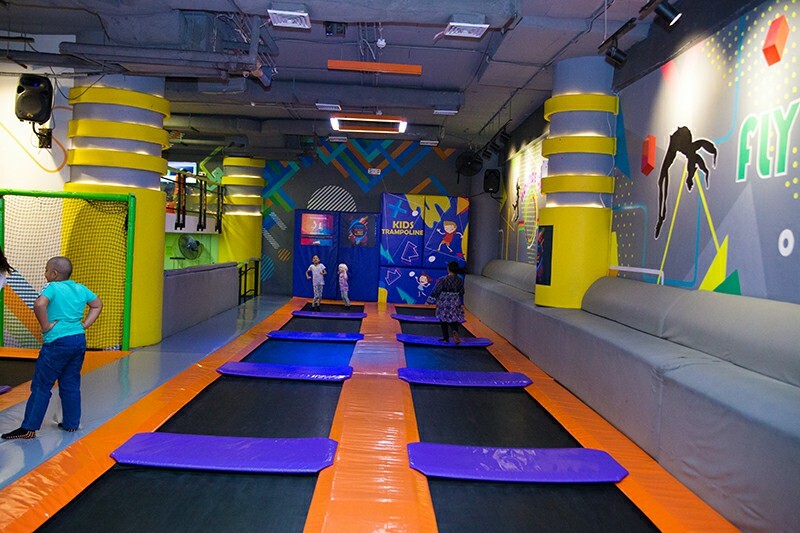 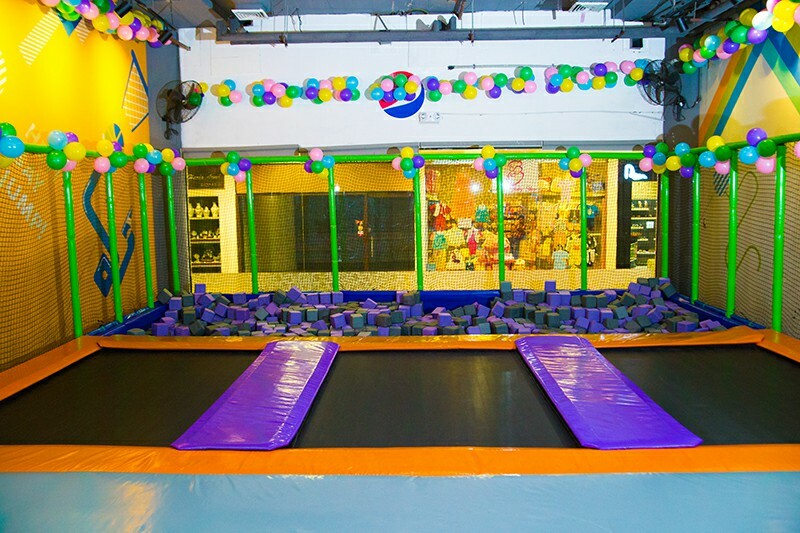 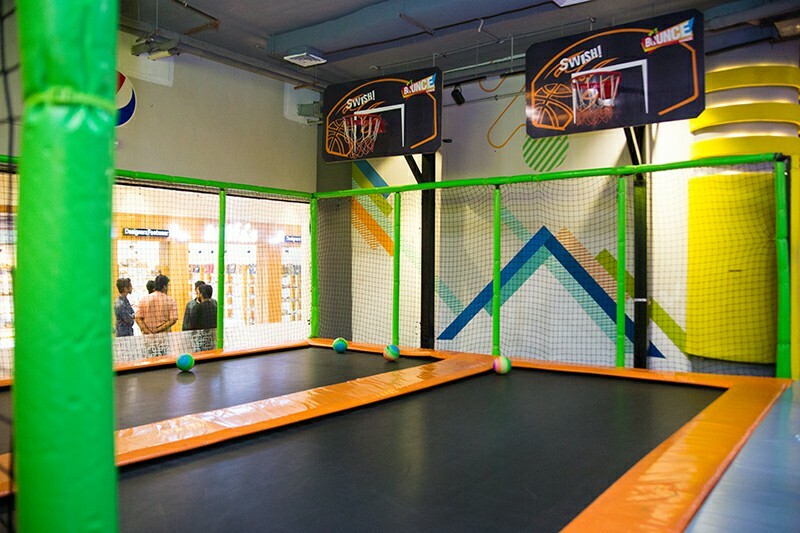 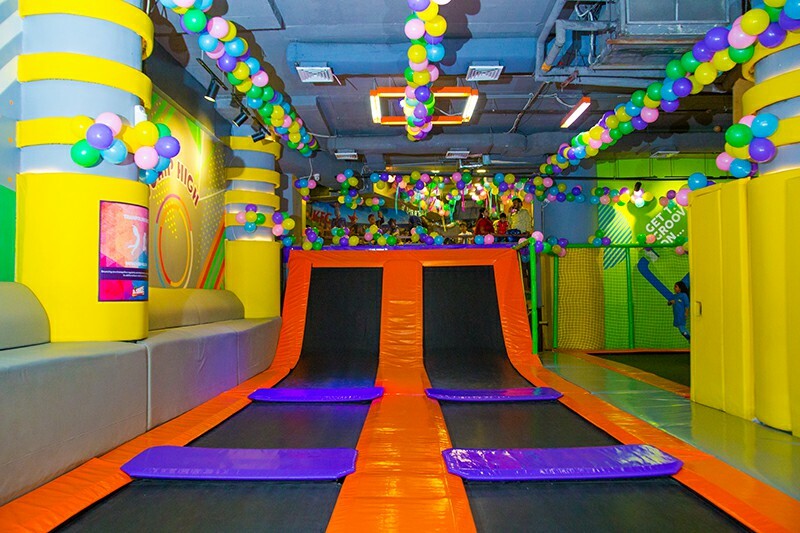 We have the capability to setup an entire Trampoline with Foam Pit, Basket Ball and Soft Play Areas. 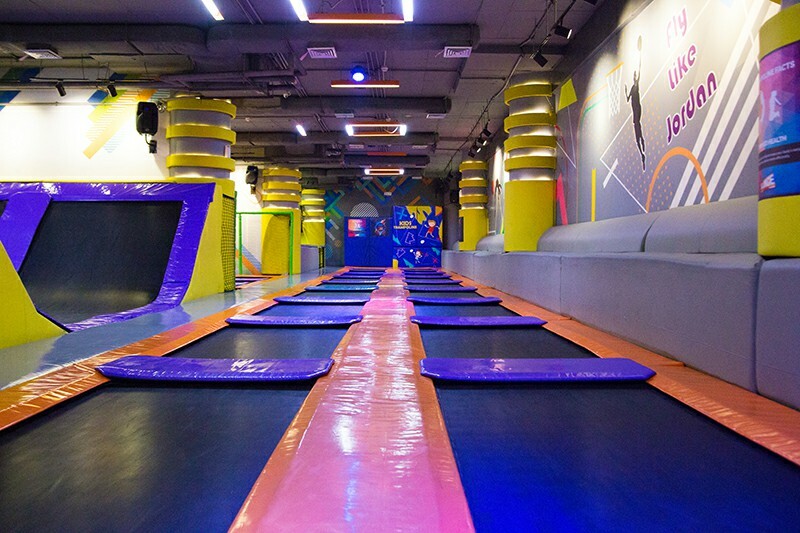 Multiple color themes are available.